CHAPEL HILL (WTVD) -- UNC Chancellor Carol Folt said Wednesday she has declined to rent space on the Chapel Hill campus to let white supremacist Richard Spencer speak. Spencer is president of the National Policy Institute, a white supremacist think tank, as well as Washington Summit Publishers. In a statement, Folt said she made the decision based on concerns about campus safety. "I made this decision after consultation with UNC Police and local and state law enforcement agencies who have thoroughly accessed the risks such an event would bring to Carolina," Folt said in a statement. 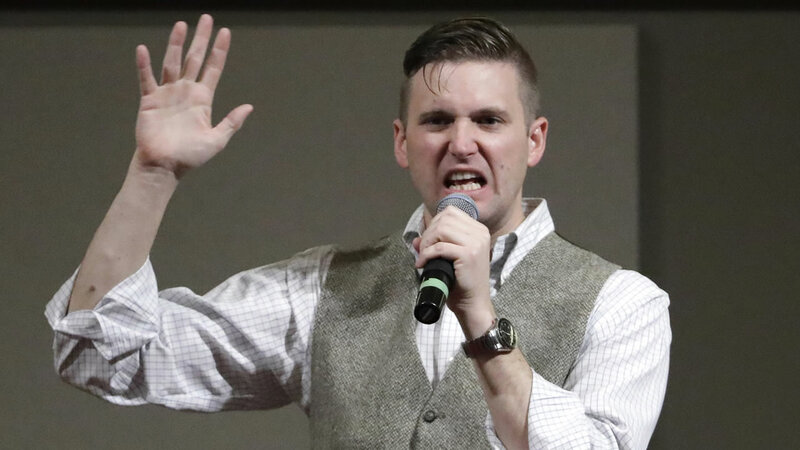 Spencer has said that he rejects the label of white supremacist and says he is an Identitarian, which is a white nationalist movement advocating the preservation of national identity and a return to "traditional western values." The University of Florida also recently denied a request for Spencer to speak there.